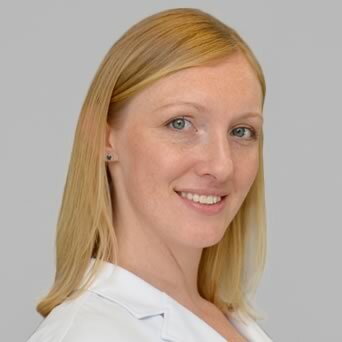 Kimberly VanPelt, PA-C, Ms. VanPelt joined OrthoConnecticut in August, 2015. Kimberly received her Bachelors of Science in Athletic Training/Exercise Science from Ithaca College in 2003. After her undergraduate studies, Kimberly worked as an Athletic trainer for Ridgefield High School for two years before pursuing a career as a Physician Assistant. Kimberly received her PA training from Weill Cornell Medical College in Manhattan. 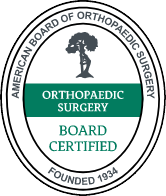 The surgically focused program included training at Hospital for Special Surgery, New York Presbyterian Hospital, and Memorial Sloan Kettering. Upon graduation, she joined Garden State Orthopaedics in New Jersey and provided care for a variety of orthopaedic conditions and injuries. Kimberly is excited to join the OrthoConnecticut community and looks forward to providing compassionate care to our patients.